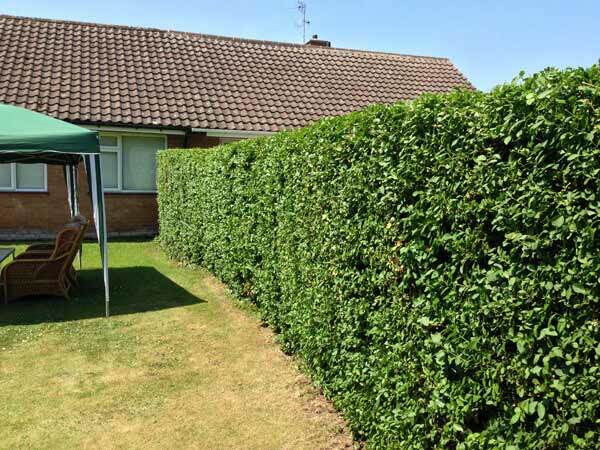 We also undertake hedge work, planting, stump grinding and site maintenance. 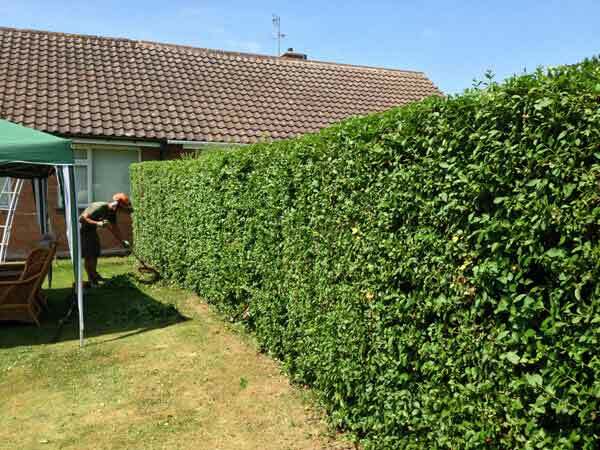 We undertake all manner of hedge work, from annual maintenance to reductions and reshaping. Please contact us with your requirements. 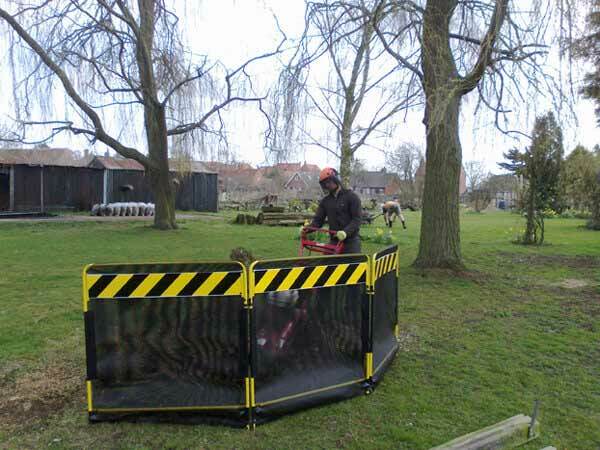 The removal of a tree stump to the depth of 8 to 10 inches, which will enable the area where the tree once was to be used again. Find out more. 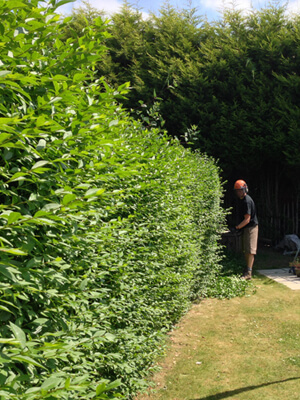 We are passionate about trees, where possible we aim to replant a more suitable specimen whenever we remove a tree. 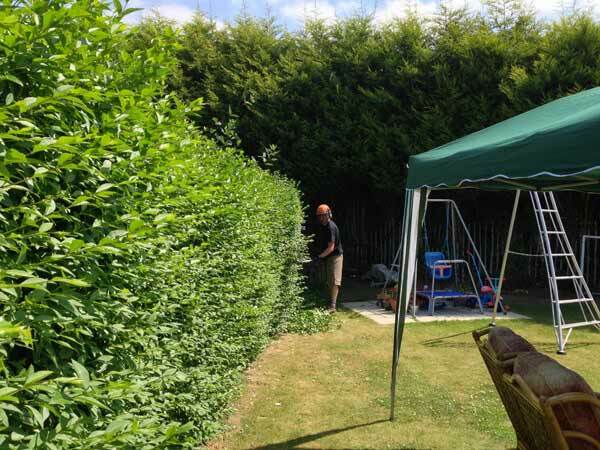 We undertake routine site maintenance contracts which include, but are not limited to; hedgecutting, tree works and supply of quality woodchippings for weed suppression.